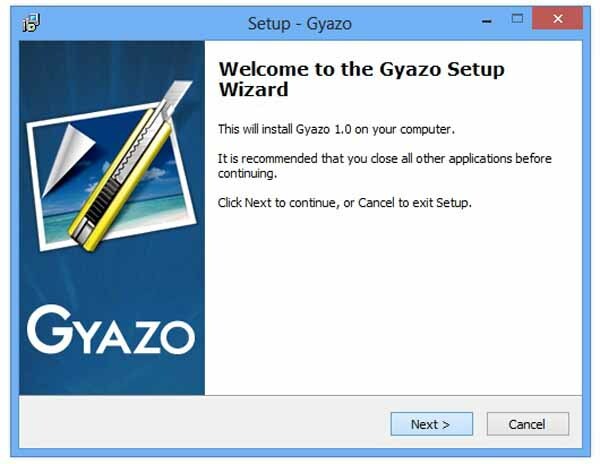 Free download Gyazo latest version.Click to capture your screen and release to instantly upload the image. The link to the image page is copied to your clipboard automatically. You can share anything on screen right away. Simply paste the link into chat, facebook, twitter, tumblr, or anywhere else you want. Share screenshots with a small team or a big social network, across all connected devices. screen for up to 7 seconds. Once your image gets uploaded to the dedicated server, a web browser is brought up giving you the ability to share your result on various social network sites. This helps a little, seeing how you are not given the option to directly save the screenshot on your computer.